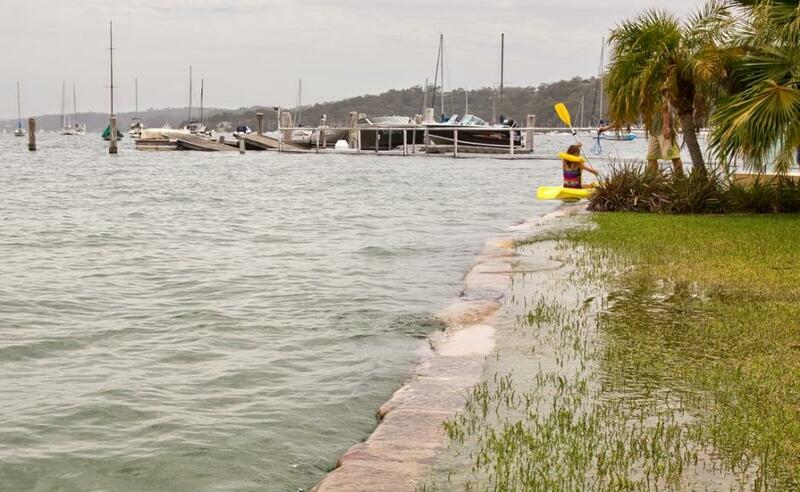 There was a huge tide at Bayview on Friday morning January 4, 2014 and I thought images might be topical for your Online News readers. 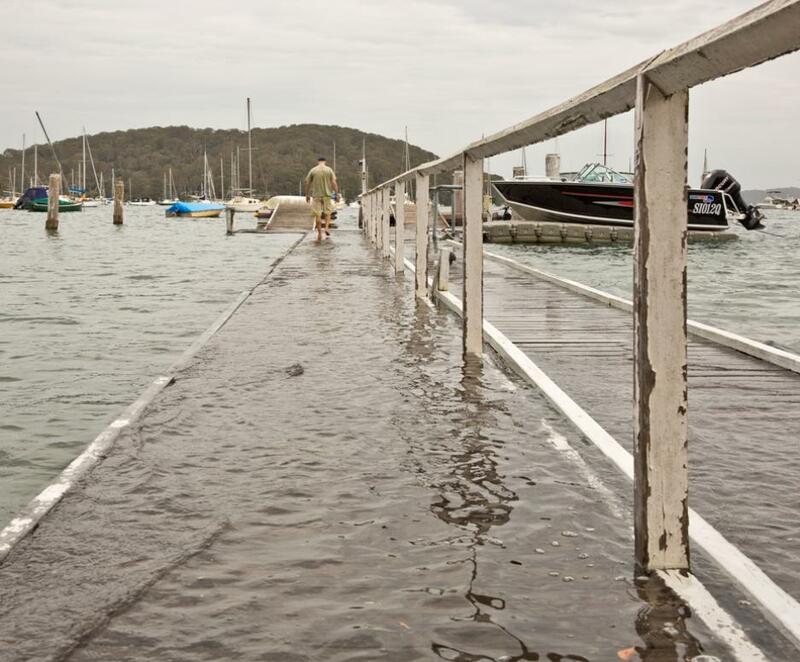 We have lived at Bayview on Pittwater for almost 30 years and this tide was the highest we have ever seen and is the first to cover the jetty. 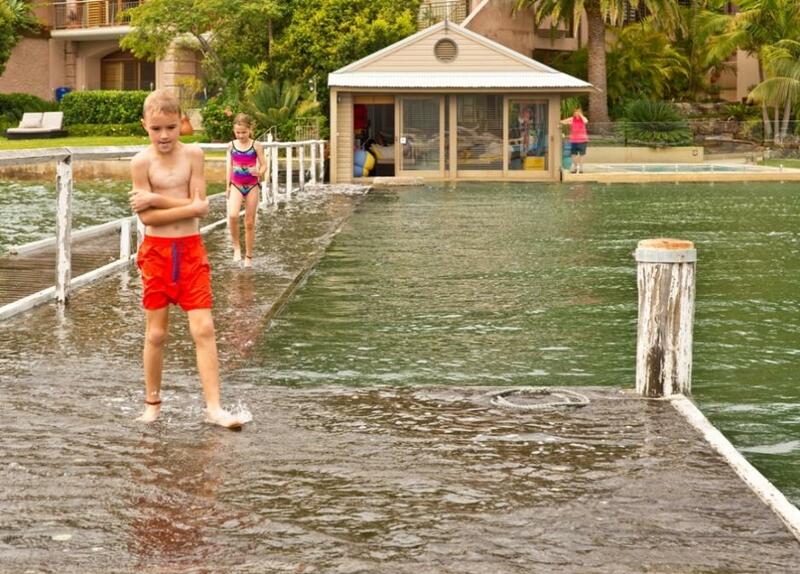 King tides are not unusual at this time of year, but at 2.04 metres this tide must surely be a record. 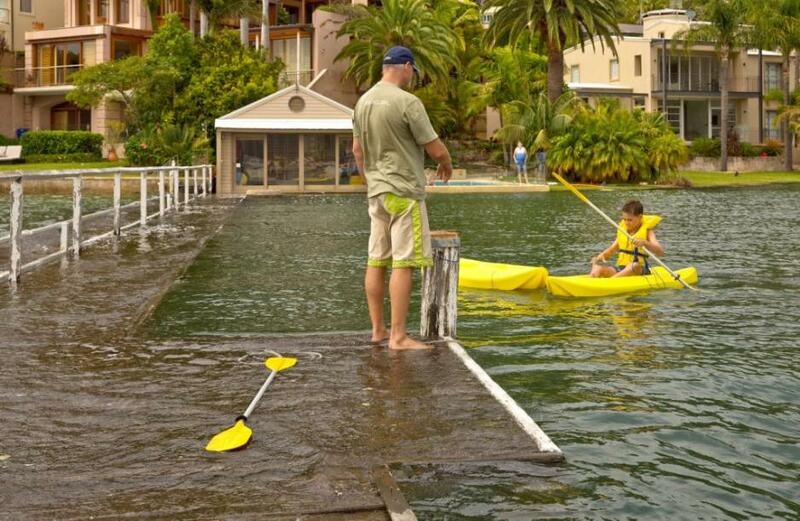 My Grandchildren sloshed through the water on the flooded jetty and launched their kayaks directly into Pittwater. Their experience during this little bit of history will stay with them forever. The tide rose above the seawall and covered areas of the grass. View north with water over the jetty. My son John Chappelow in the distance. Grandchildren Thomas and Hailey (twins) on the jetty looking south. 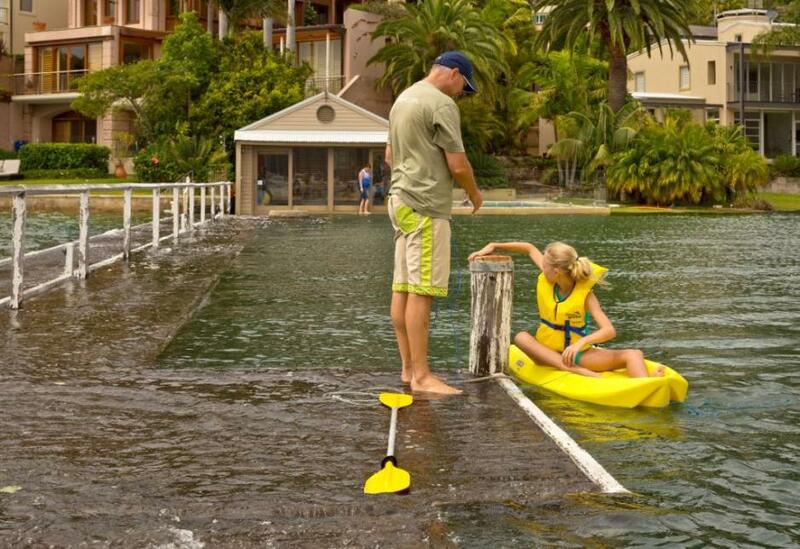 View to the south - John helps his daughter Emma as she returns to the jetty. John assists his son Joel as he returns to the jetty viewed to the south. Pictures by Ray Chapplelow, 2014.